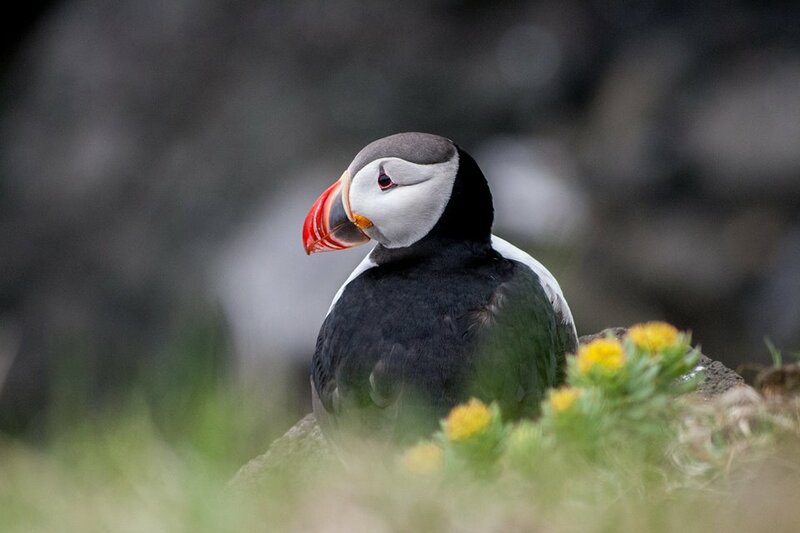 The 2019 Iceland Expedition will return to Iceland for the 11th year running this summer. 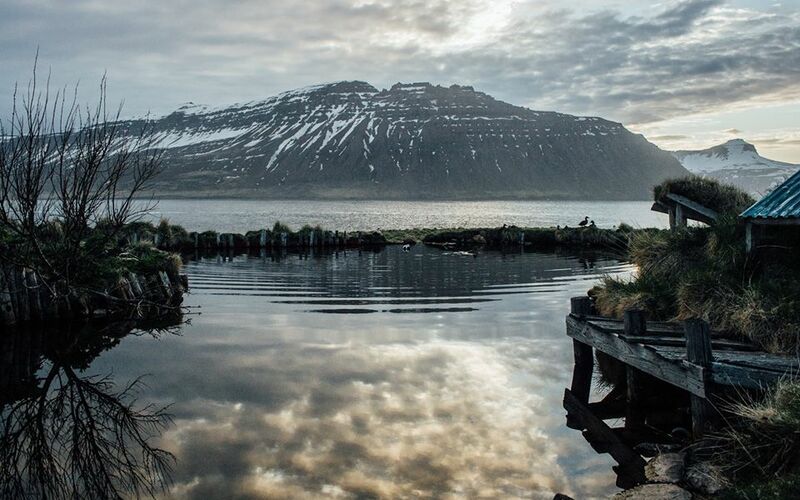 A brand new cohort of eight students will help to continue building on a decade long relationship with Skálanes Nature and Heritage Centre in the East fjord region of Iceland. The reserve is a 1250 hectare area of spectacular geography and geology, and is not only home to 47 species of bird but also to numerous mammalian species such as Arctic Fox. 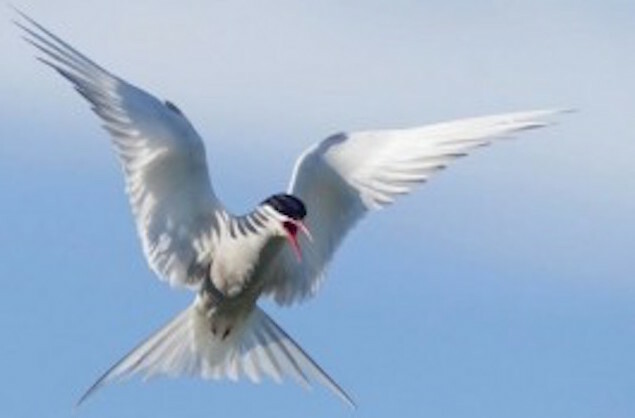 Four research projects will be carried out in the summer of 2019; focusing on Arctic tern fledgling success, invasive plants’ effects on invertebrates, and marine plastic distribution and impacts along the coast. In conjunction with this research, all students will participate in the continuous monitoring of the local kittwake and fulmar colonies.The hope is that the research we carry out during our stay will help with both the long-term and short-term conservation efforts at Skálanes. 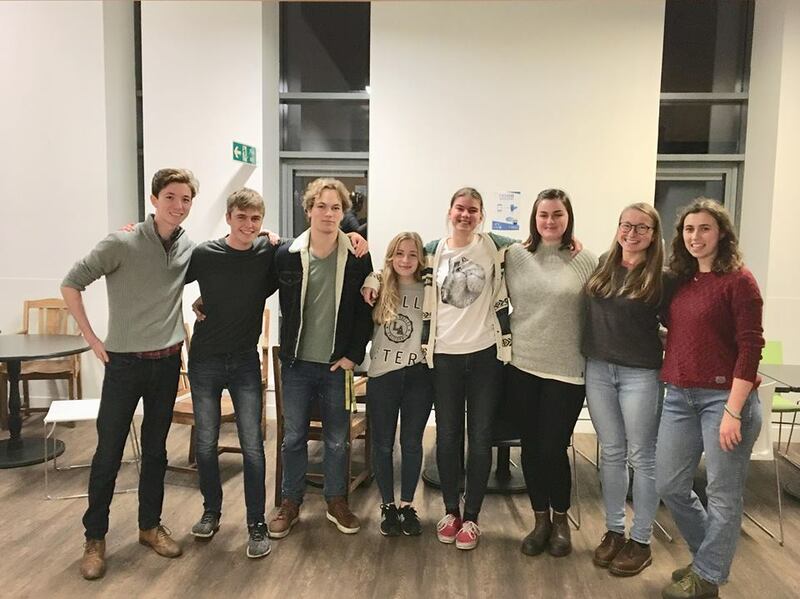 Meet the students who will be heading to Iceland. Read all about the projects we’ll be carrying out this summer.